The Parents as Teachers 2018 International Conference in Phoenix, Arizona provides an opportunity to “YOUnite” with other professionals to learn, share and collaborate to expand the impact of home visiting to families and the communities we serve. Author and Trainer Paul Schmitz, whose work focuses on leadership development, collaborative culture, racial equity, community engagement and result-based strategies will explain how he builds the collective leadership of organizations and communities to achieve greater social impact. This year’s fun-filled Networking Night-Out is a great way to reconnect with old friends and colleagues, and meet lots of new ones in a relaxed, casual setting. Enjoy food, drink, good company, and possibly some traditional western-themed stuff, too. Dr. Dipesh Navsaria, Sandra Gutierrez, and a panel discussion titled Measuring What Matters: Demonstrating the Impact of Parents as Teachers through Data and Partnerships are the three mini-plenary sessions. 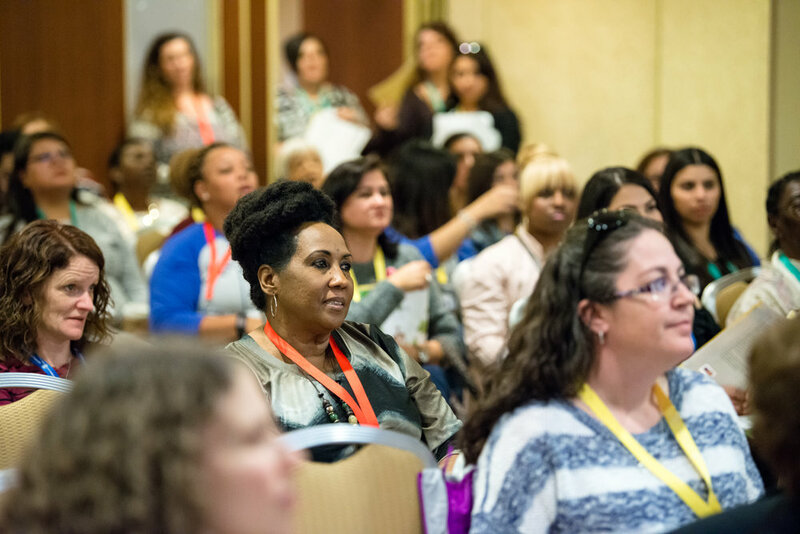 Preconference and conference workshops are sure to inspire, train and add to your professional development. The general sessions and keynote speakers will provide you with insight from experts. Come and cultivate lasting peer-to-peer relationships and contacts, while gaining valuable and quality education. Award-winning actor, stand-up comedian and motivational speaker Tatanka Means rounds out the keynote speakers with tales of sobriety and fortitude. Hailing from Chinle, AZ, Tatanka represents the Navajo, Oglala Lakota and Omaha Nations. 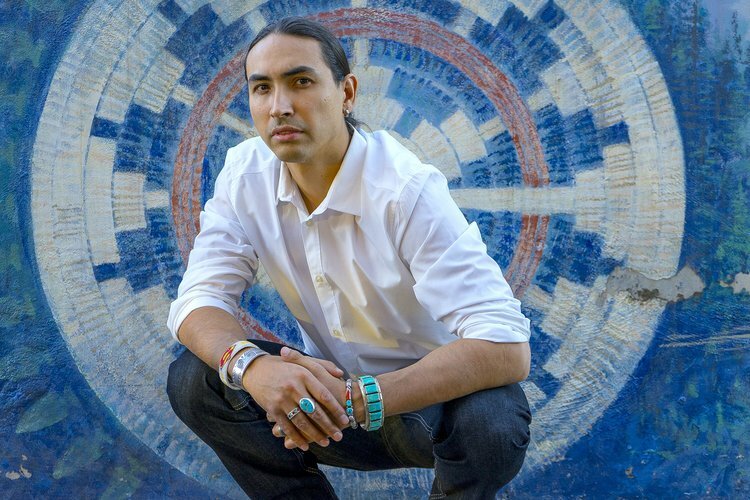 His ambition and perseverance has taken him from his home on the reservation to traveling across North America, serving as a role model to American Indian First Nations youth. The beautiful Arizona Grand Resort and Spa provides the hospitality for the more 1,200 expected to attend at this desert oasis. Nestled at the base of America’s largest urban park and wilderness preserve, Arizona’s only AAA Four Diamond all-suite resort features spacious one and two-bedroom suites. From savory steaks and seafood to authentic Mexican fare, the Arizona Grand Resort & Spa satisfies cravings for tantalizing flavors in memorable eateries with picturesque patios. At the spa, choose from their complete menu of relaxing massage treatments, rejuvenating facials, therapeutic body treatments or one of their many salon services, and appreciate all that their luxury Arizona spa has to offer.